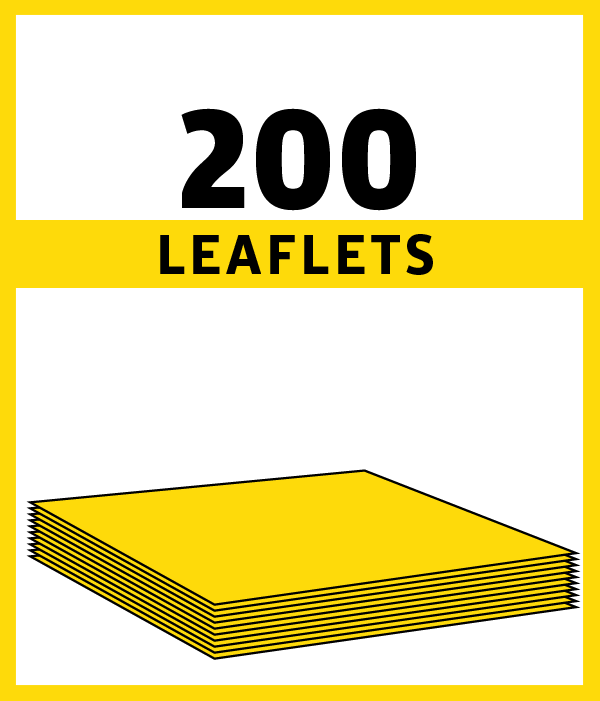 With € 30 you’re financing 200 leaflets . 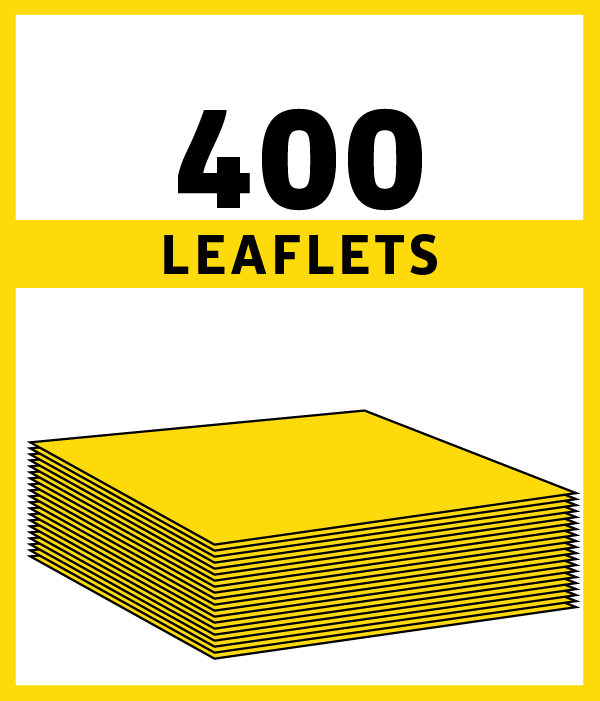 With € 60 for example, you’re financing 400 leaflets. 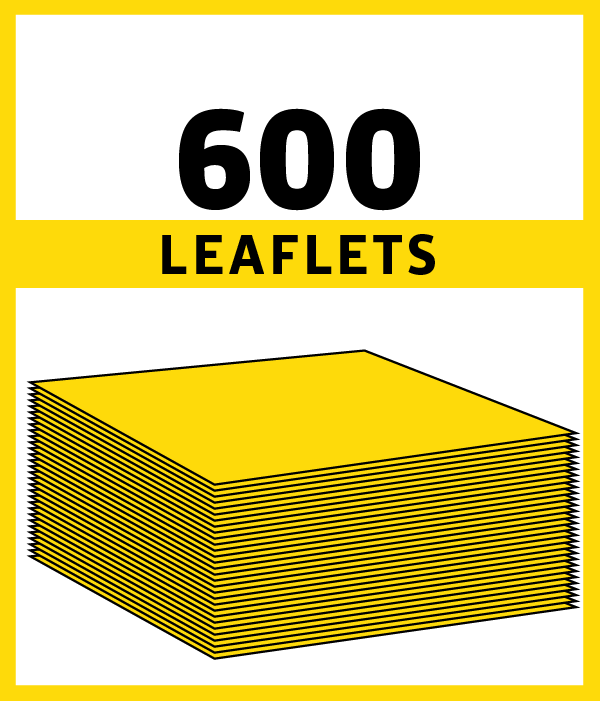 With € 90 for example, you’re financing 600 leaflets. 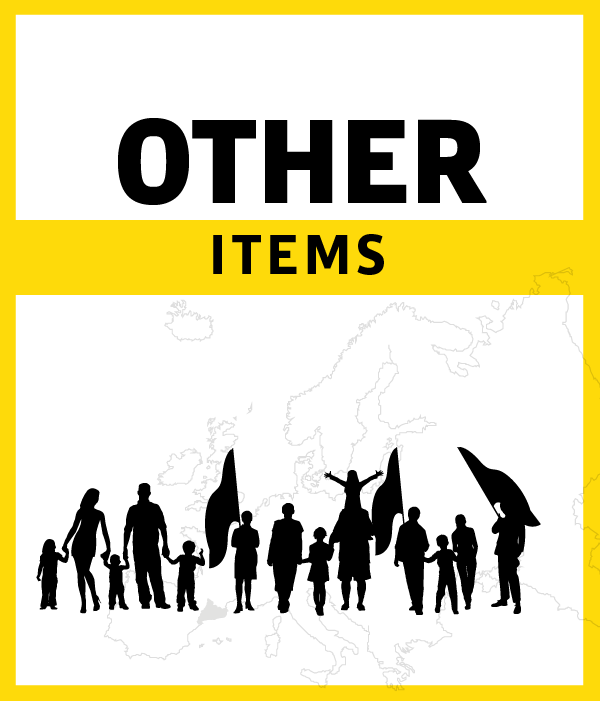 Please identify yourself in order to confirm your transfer.